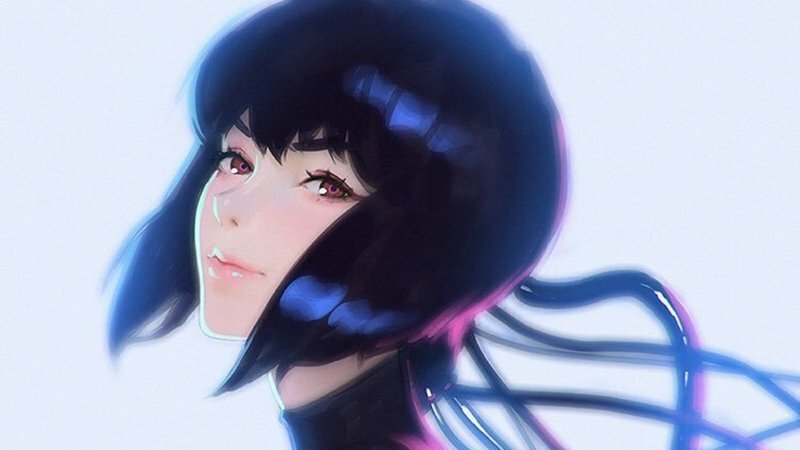 Netflix has ordered a new anime in the acclaimed franchise, Ghost in the Shell, which will hit the streaming service in 2020 from studios Production I.G. and SOLA Digital Arts. Originally announced as being in development in 2017 around the time of the American live-action adaptation starring Scarlett Johansson (Avengers: Endgame), which was a critical and commercial disappointment, Netflix and the anime studios have officially begun working on the third season of Ghost in the Shell: Stand Alone Complex, entitled SAC_2045. The franchise spawns from the manga of the same name written and illustrated by Masamune Shirow that ran from 1989 to 1997, all of which received rave reviews upon release and spawned a large media franchise made up of five animated films, four animated series, including Stand Alone Complex, four video games and four original video animation series, the majority of which have received very positive reviews for adapting the world of the manga, diving into the complexity of the stories and its characters and the animation, all of which has been considered groundbreaking for their times. Plot details are being kept under wraps on the third season of the series. The announcement from the streaming service comes as Netflix has expanded its anime library with orders of new genre series, including Pacific Rim, Altered Carbon, Ultraman and many others, as well as a live-action series adaptation of the popular anime, Cowboy Bebop, their second live-action adaptation following last year’s supernatural thriller Death Note which, while receiving mixed reviews from critics and audiences alike, received praise from the manga’s creators and has a sequel in development. The post Netflix Orders New Ghost in the Shell Anime appeared first on ComingSoon.net.